Valkyre Stud sold the second highest-priced yearling in North America two years in a row. Owner, Catherine Parke has sold 3 million-dollar yearlings during the past 4 years and has raised five Grade 1 stakes winners. 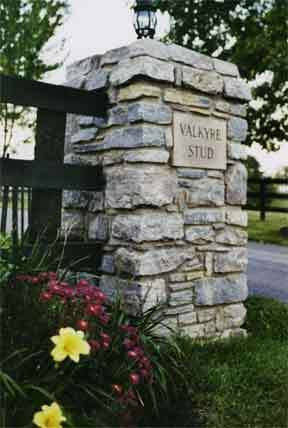 Valkyre Stud offers year-round Mare Care, Sales Preparation and racing partnerships. The farm was founded in 1978 and is located in the rolling hills of central Kentucky just east of Georgetown. Please read more "about us" on our website.